Winter in the DMV (Washington, D.C., Maryland and Virginia area) brings about very tricky and blustery weather. Some people shy away from winter sessions because, well, it’s cold. But winter sessions make for some prime photo ops, so don’t write off the brisk weather months for photo shoots. Keep tracking the weather. Those white winter days after a lot of snowfall can result in some of the most gorgeous photographs. Booking two months out probably won’t work, so you’ll instead want to book on a shorter notice. Really play up the winter accessories when planning outfits. Think cozy knit scarves, colorful coats, adorable boots, mittens and more. Plan the day out so that nobody gets fussy or too cold. A bribe of hot chocolate after the session goes a long way. Also make sure that everyone’s dressed warmly. Don’t be afraid to have fun in that snow. Snowball fights? Snowman building? Angels? The possibilities are endless and this should be all about having fun. Choose colors and prints that pop. An all white background is absolutely beautiful, but having that pop of red or that flash of gingham can really make for a gorgeous photograph. Pack the necessities. 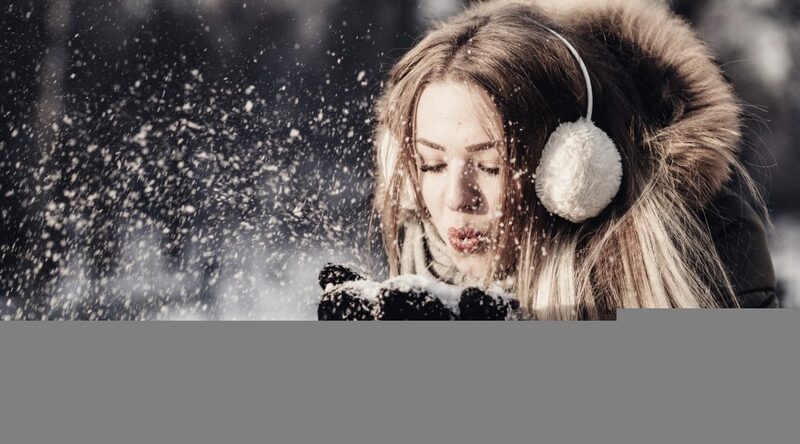 Noses tend to run in the cold, and glasses can fog up. Bring tissues, hand-warming packs, clean clothes and hot beverages to keep everyone perky throughout the shoot. Because it can be really cold, note that a shorter session may be in order. Make the most of your photos by using every single second to the max, especially at the beginning of the session when everyone’s still warm and spirits are particularly high. Previous PostHow Many Hours Do I Need My Wedding Photographer?